Important – Your Personal Information: We may use credit reference and fraud prevention agencies to help us make decisions. 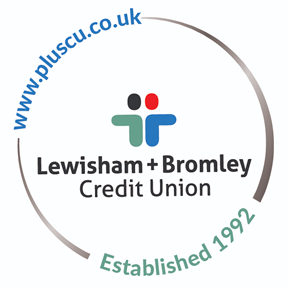 What we do and how both we and credit reference and fraud prevention agencies will use your information is detailed in the leaflet Data Protection: A Guide to the use of your personal information by ourselves and at Credit Reference and Fraud Prevention Agencies. By confirming your agreement to apply for membership or for a loan you are accepting that we may each use your information in this way. For our full list of Terms and Conditions, please click here, or they can be found in writing at any of our branches.